We recently purchased Korean beauty and skin care products from Althea Korea. Here's a quick backgrounder and a review of our first shopping experience. We recently purchased skin care products from Korea through an online store called Althea, which is a leading ‘digital destination for all things K-Beauty’. Althea carries a wide variety of brands for your must-have Korean skin and facial care products. Our first customer experience was outstanding. Get a 20% off of your first purchase from Althea by signing up using our referral code below. Althea is an online store that carries a wide variety of beauty products from Korea, including eye creams, toners, lotions, face masks, lipsticks, shampoos, and body cleansers. 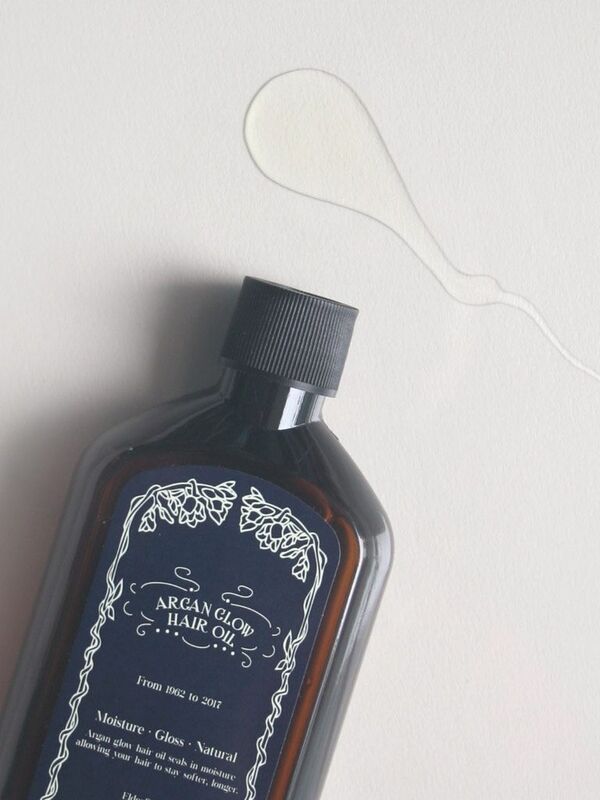 Their online store opened in June 2015 and has been serving millions of customers worldwide who want to get their hands on the must-have Korean skin care products. If you’re looking to start your Korean skin care routine and don’t know where to buy the essentials, you can visit Althea’s one-stop shop K-Beauty platform, which is trusted by so many customers. If you don’t have an account on Althea yet, you may click on the button below, sign up, and instantly get a 20% off of your first purchase! Althea Korea currently serves customers from over 200 countries, including the Philippines, Singapore, Malaysia, USA, Taiwan, and Thailand. To view all the brands of Korean skin care and beauty products carried by Althea Korea, click here. 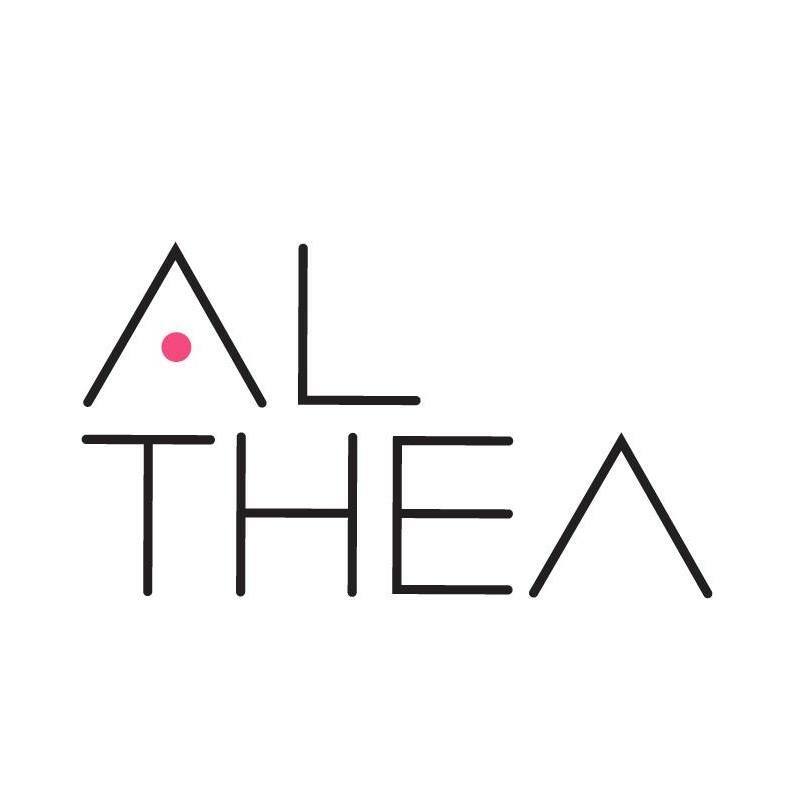 We decided to try out Althea Korea and placed our first purchase on December 31st of 2018. Screenshot of my account dashboard on Althea. Some information blacked out for privacy. Signing up as a new customer was fast. When creating an Althea Korea account, you’ll just have to provide your personal information, delivery address, and billing address, and you’re all set. Althea’s website was very user-friendly. It had tabs like Basic Care, Cleanser, Soap, Mask Sheet, etc., which made browsing so easy. I was looking for the basics, such as oil cleanser, foam cleanser, toner, moisturizer, etc., and they all have it. It really is a one-stop shop. I love how Althea Korea carries different types of brands, not just the popular ones. Customer reviews in Althea’s product pages were very helpful while I was going through the items that I’ve never tried before. So were the product descriptions. After checking out, I got all the necessary confirmations and receipts almost instantly. I like how Althea has an app for Android and Apple users. This helped me track my order conveniently while I'm on-the-go. I received the Korean skin care products I ordered from Althea within their given timeframe (delivery typically takes up to 15 working days). I was pleasantly surprised that my order from Althea (which were bubble-wrapped! #YAY) came in a very fancy package! Althea Korea offers free shipping to the Philippines for orders above ₱999. Orders are picked and packed from Seoul. It’s their promise. They have a 30-day ‘unconditional return’ policy. If you’re not satisfied with your order with Althea, return the items and get refunded. Delivery of the Korean skin care products you purchased from Althea typically takes up to fifteen (15) business days. Make sure to download the app. It’ll notify you of Althea Korea’s ongoing promos and codes. If you haven’t created an account on Althea yet, do so now by clicking below and get a generous discount for your first purchase! For more updates and features on cheap Korean skin care products, like us on Facebook!